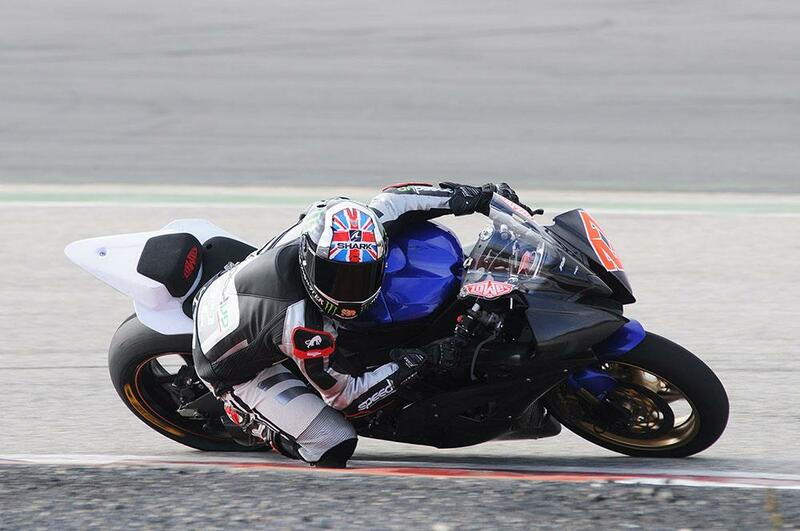 Speed Up Moto2 rider Sam Lowes has got his first track action of 2015 underway, joining the Honda BSB team for a private test at Spain’s Monteblanco circuit. 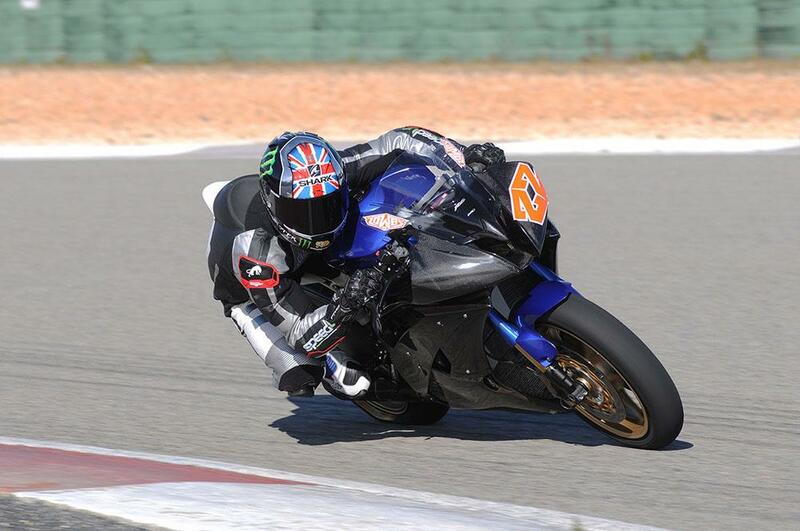 Riding a stock Yamaha R6 on Moto2-spec Dunlops, he spent two days getting up to speed ahead of next month’s GP testing at Jerez. Lowes completed nearly 200 laps of the technical testing circuit, spending the second day concentrating on two longer-distance race runs but maintaining highly consistent times all day. Lapping less than a second off the Honda superbike pair of Dan Linfoot and Jason O’Halloran, the former World Supersport champion remained ultra-consistent throughout the two days, completing his 28-lap race simulations only tenths of a second apart.